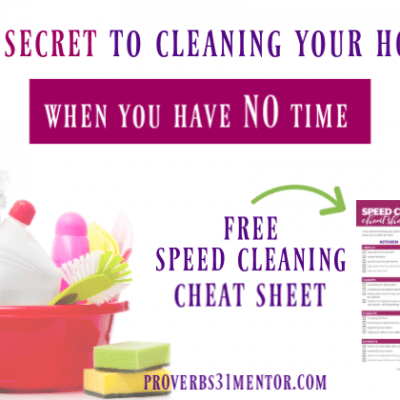 Tired of the same old family fun routine? 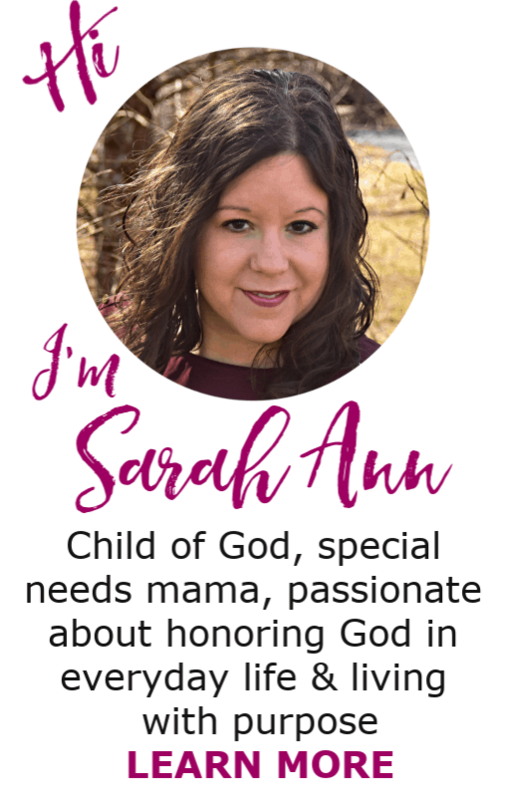 I have created a list of family gift ideas so you can break out of your rut and do something creative. 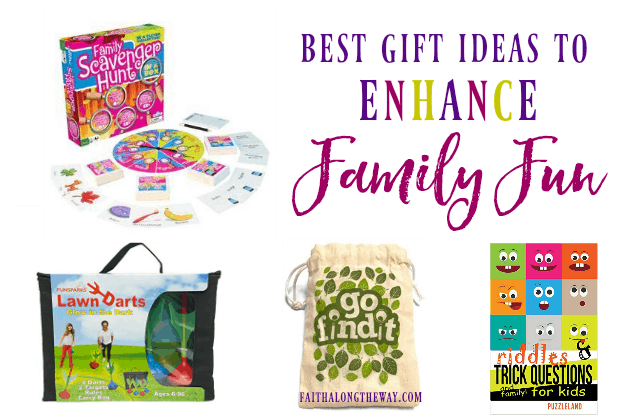 These gift ideas will help you share laughs, create memories, and just enjoy your time together. 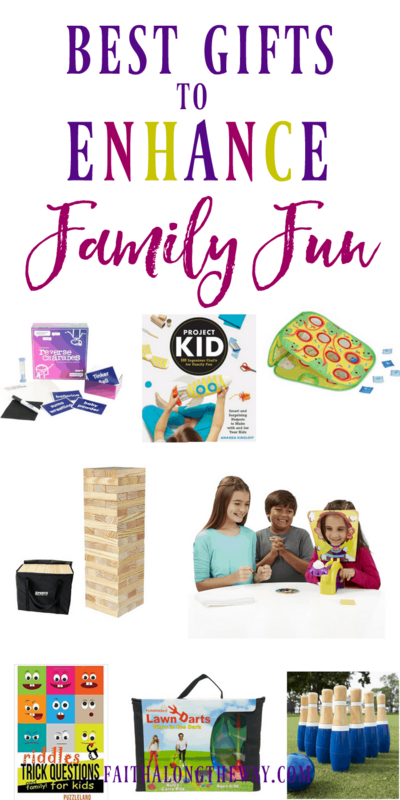 Whether you are looking for ideas to connect with the gang on a weeknight or weekend, these family fun ideas will help make your time more enjoyable without a lot of effort. 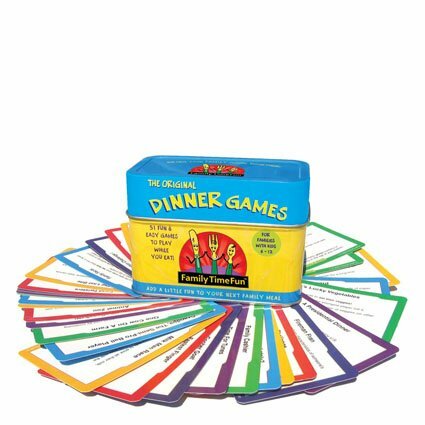 Family Time Fun Dinner Games and Activities: This game is great to do while you sit down as a family for dinner. 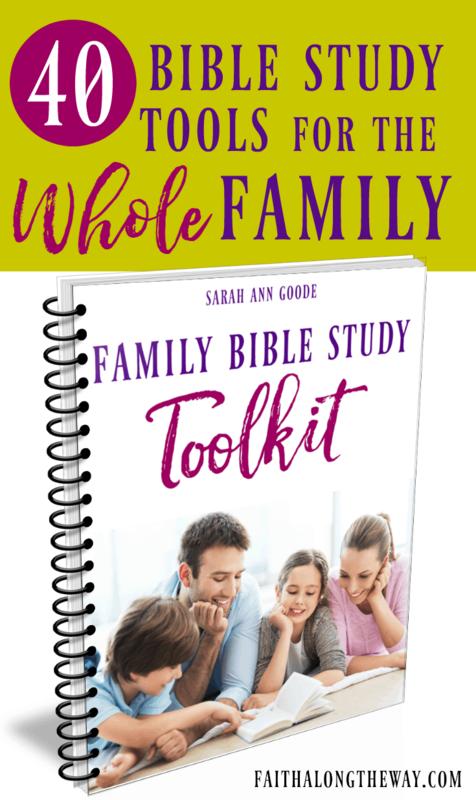 It gives you topics to talk about, can create family unity, and most of all give you some laughs. 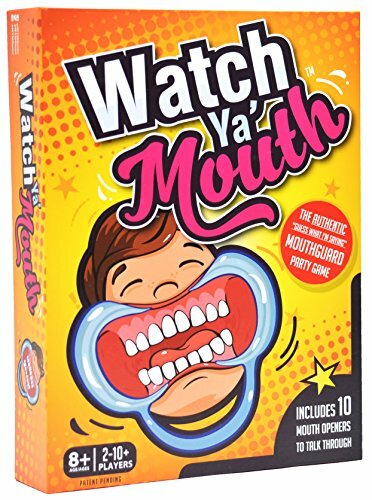 Watch Ya’ Mouth Family Edition: If you haven’t had a chance to play this game, you will have stitches in your sides from laughing so much. 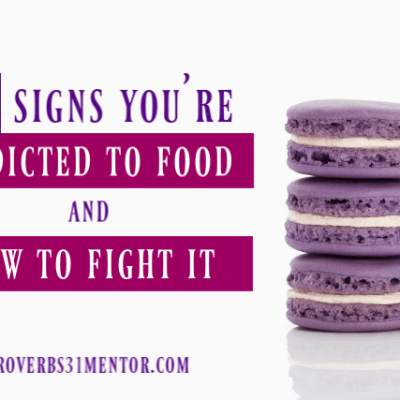 You place a mouth device in your mouth and try to say silly phrases, and your team tries to guess what you are saying. Indoor Snowball Fight: Who says it has to be winter to have a snowball fight? 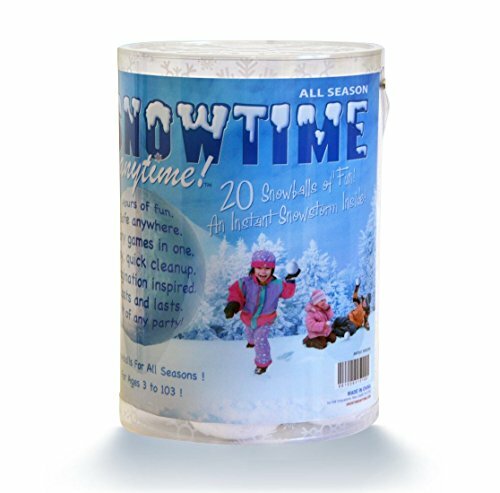 Have a snowball fight indoors with this kit. 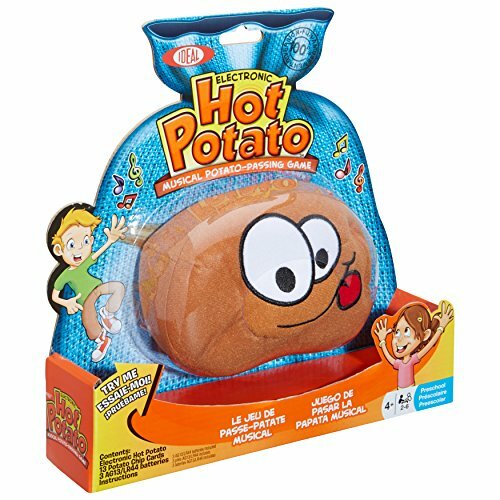 Comes with 40 snowballs! 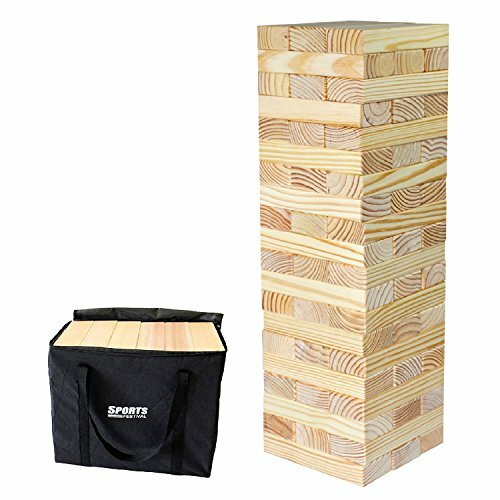 Giant Wooden Toppling Tumbling Towers: Head outside and have a giant tumbling timber tower game. Try and pull out a block and place on top without toppling the tower. It is life size. 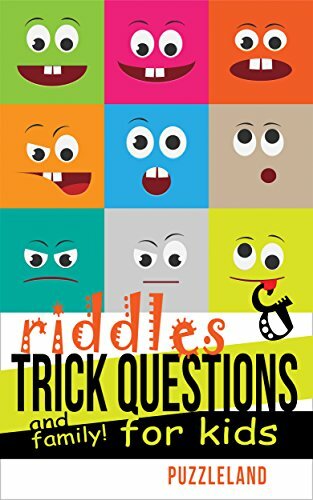 Riddles and Trick Questions for Kids and Family: A book full of 150 riddles and tricky questions for your children to try and figure out. 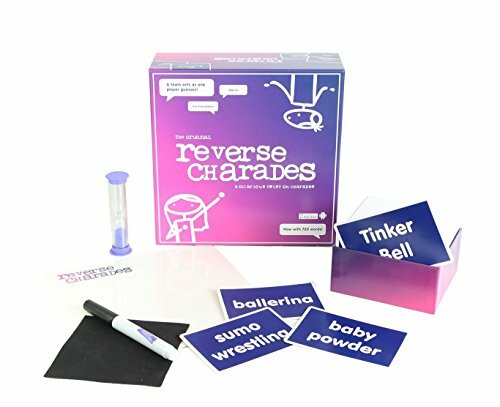 It can be fun and a great brain teasing game. 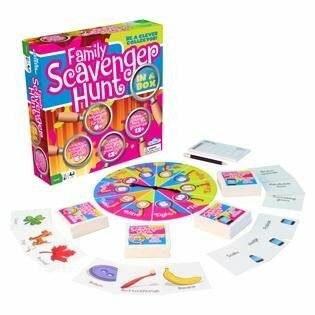 Scavenger Hunt: An indoor and outdoor scavenger hunt that will make everyone feel like a detective on a hunt to figure it out before everyone else! 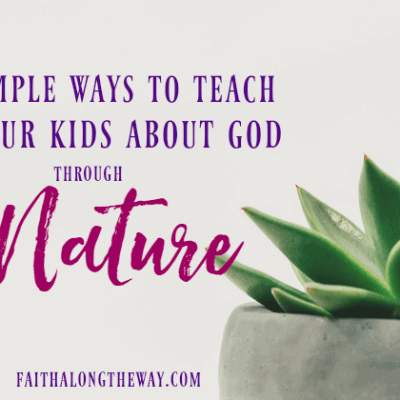 Go Find It: Get outdoors and unplug from your electronics and just have fun. 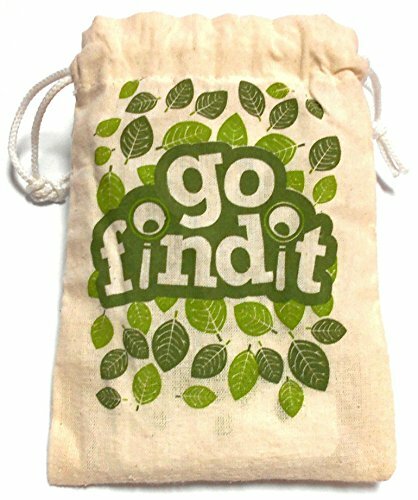 An outdoor scavenger hunt game. person acting out a clue for the team to guess. 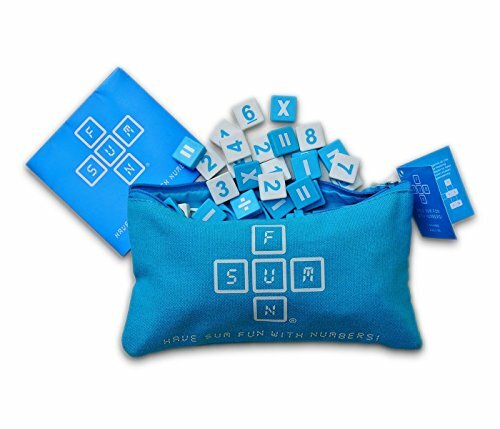 Sum Fun: If you are looking for an educational game that is fun, here it is! Use the tiles that you draw to make up sums, it is fun for the whole family. holding it when the music stops! Lawn Darts: Another outdoor game that is safe for the whole family. 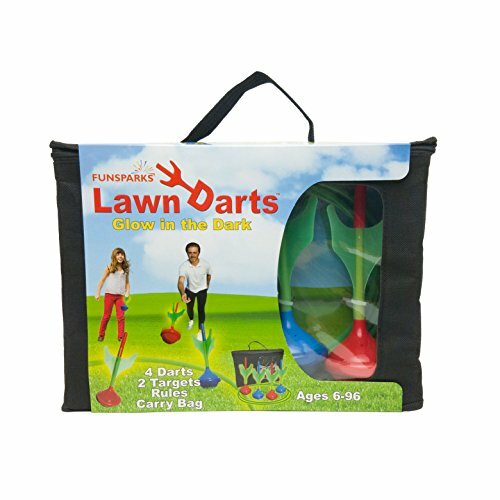 Play lawn darts, and perfect your aim for the best toss. It even glows in the dark for nighttime play!